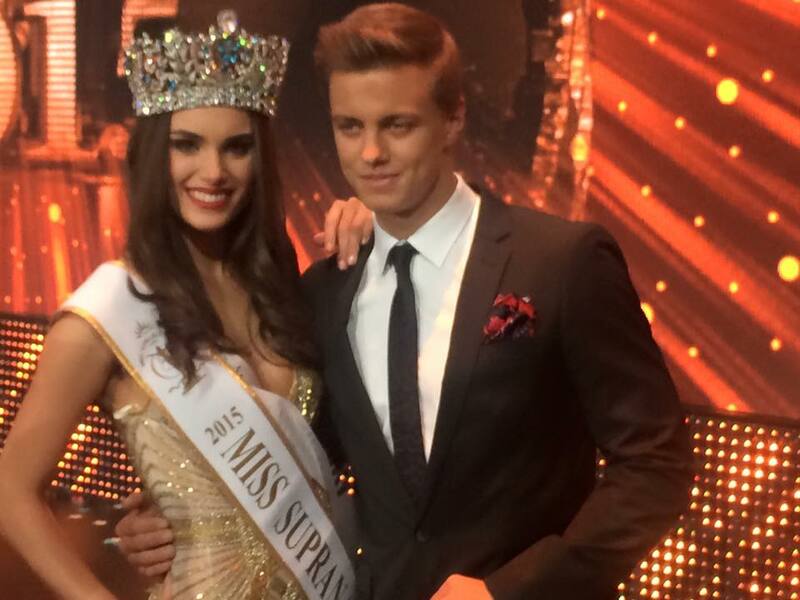 Miss Paraguay – Stephania Stegman crowned Miss Supranational 2015!!! 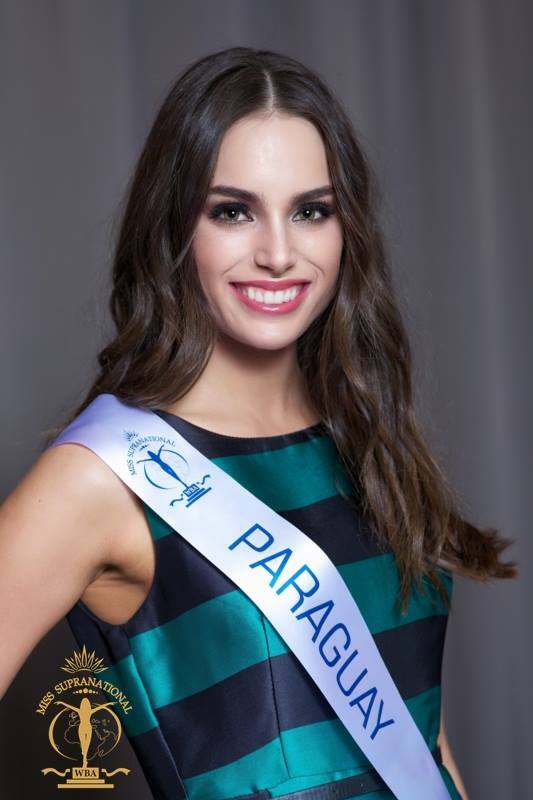 Stephania Stegman from Paraguay defeated 81 other contestants from around the world to win the crown of Miss Supranational 2015. Stephania was crowned by the outgoing Miss Supranational Asha Bhat of India. The seventh edition of Miss Supranational took place on 4th December 2015 at the Sports Hall in Krynica-Zdroj, Poland. Miss Canada – Sierra Bearchell bagged the first runner-up crown where as Miss Colombia -Monica Castano was crowned as the second runner-up. Miss Iceland – Tanja Yr and Miss Mexico – Karina Martin bagged the third and fourth runner-up crown respectively. The Continental queen titles were awarded to Miss Rwanda – Sonia Gisa (Africa), Miss Panama – Angie Keith (Americas) Miss India – Aafreen Vaz (Asia & Oceania) and Miss Slovak Republic- Petra Denkova (Europe). Stephania Sofía Vázquez Stegman is a professional print and commercial model from Paraguay. The 22 year old beauty works and studies in Bueno Aires, Argentina. Stephania had represented her country at Miss International 2011 where she failed to place in the semi finals.She was second runner-up at Miss Paraguay 2011 where she represented the city of Caazapá. Stephania becomes the first women from Paraguay to win a major international beauty pageant.